Welcome to 3C's class page. 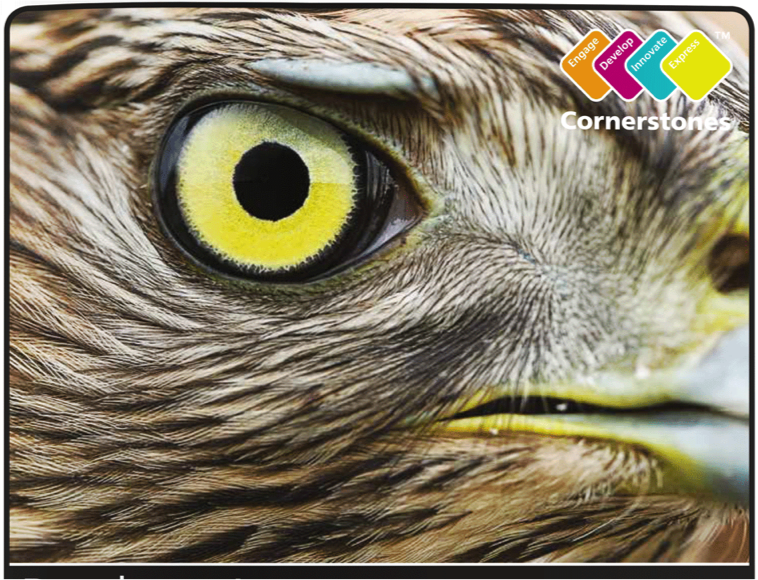 We have a very exciting year ahead in class: we will be exploring the local area, taking part in swimming lessons, performing in a flashmob and participating in a residential trip, along with many other activities. 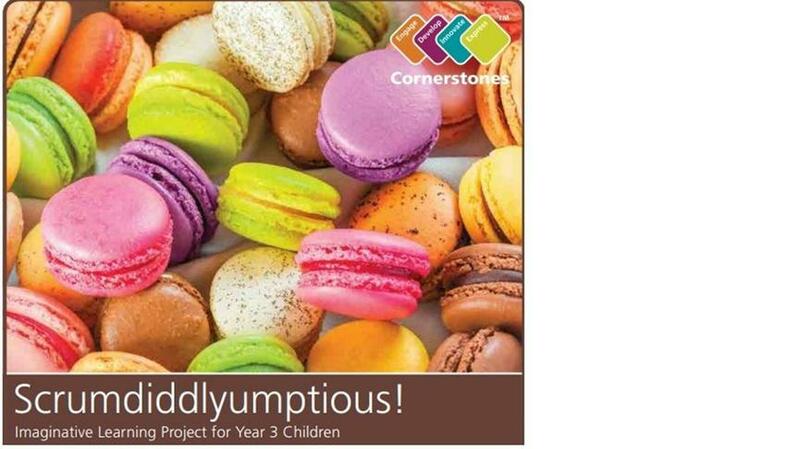 Our first topic this year is called "Scrumdiddlyumptious!" To launch our topic we used some of our senses to explore different foods. We tried to identify the foods hidden in the bags without looking and it got very messy! 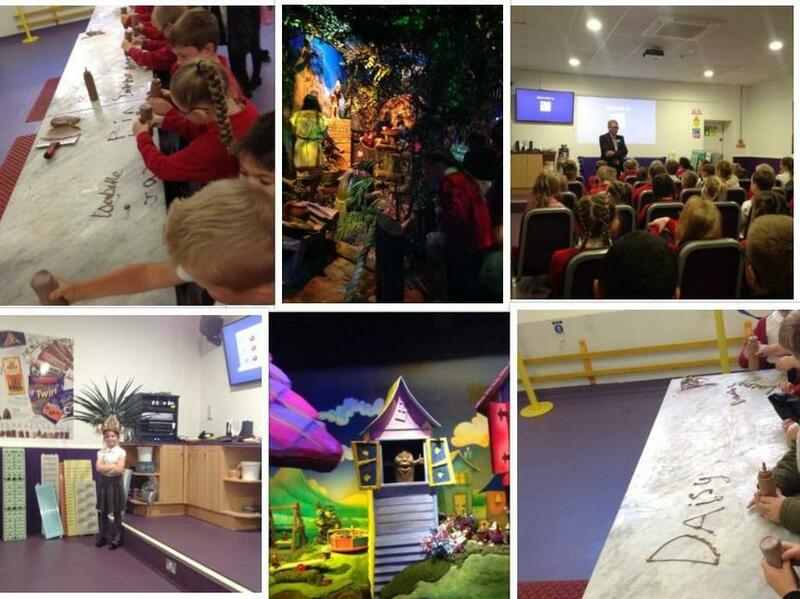 We were tasked with following the journey of a cocoa bean so what better place to go than to a real chocolate factory! 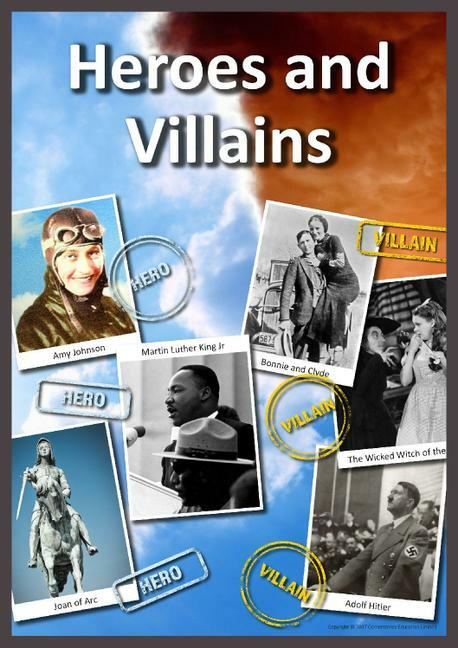 This half term our topic is "Heroes and Villains." 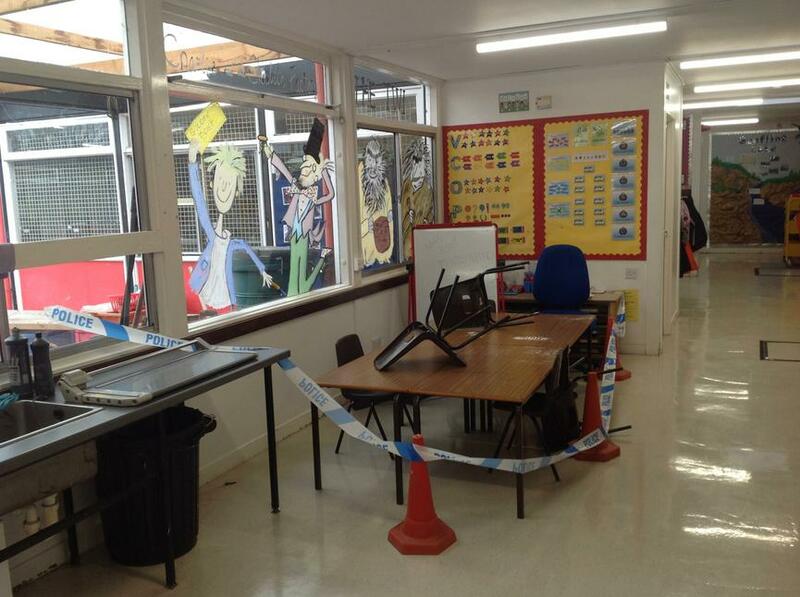 Our topic launch was very exciting, we discovered a crime scene in our school! On the first day back after half term, we found a mess in the year 3 corridor and it soon became apparent that it was the scene of a despicable crime. There were footprints on the table, writing on the whiteboard and most of the prizes from the box in our classroom had been stolen, we were horrified. 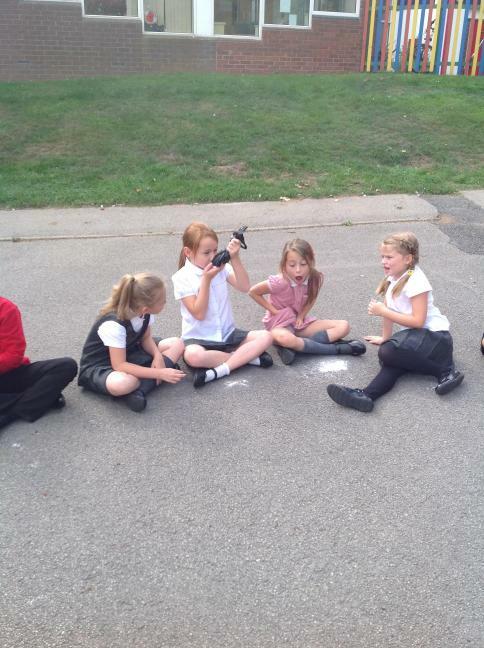 We became detectives and were assigned the job of solving the crime. We collected evidence, interviewed suspects and took fingerprints in a bid to find the culprit(s). 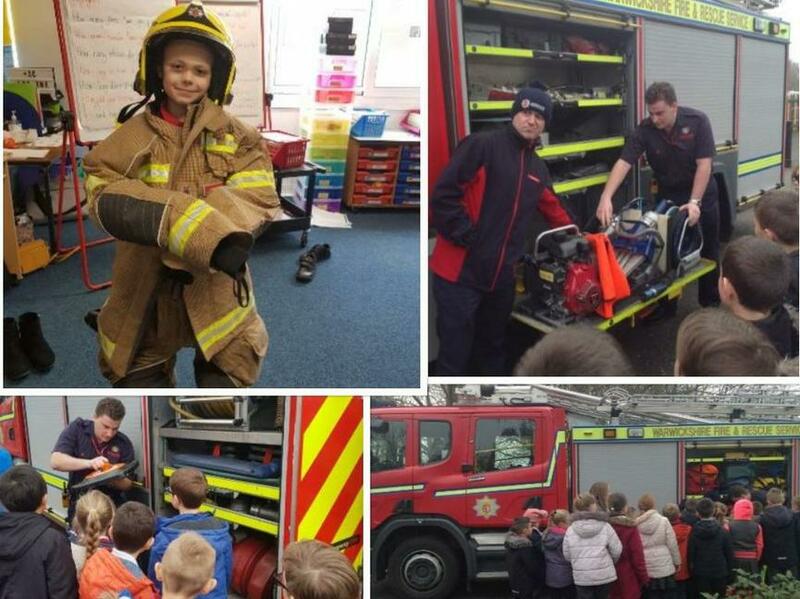 As part of our topic we also met lots of heroes. It was lovely to learn about how these heroes help people and some of us have been inspired to follow in their footsteps. 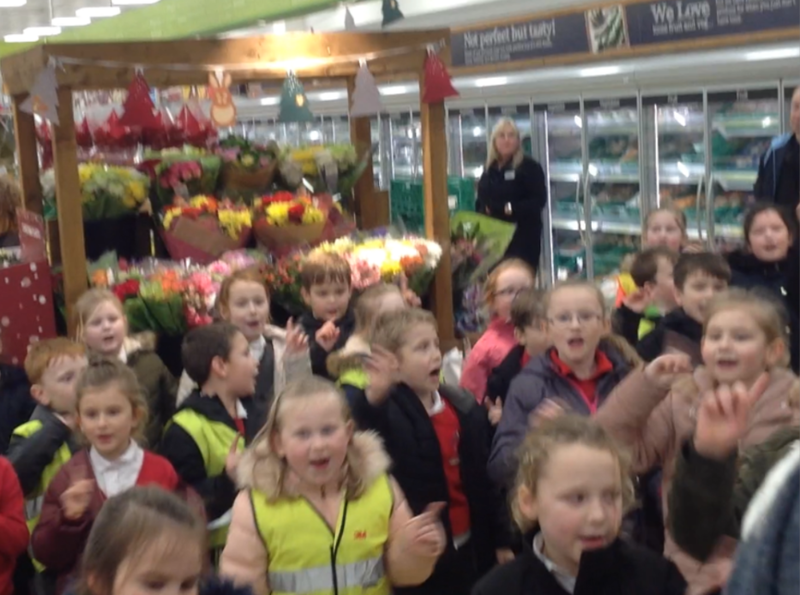 At the beginning of December we took part in a 'flashmob' at the Co-op Superstore in Atherstone. We were greeted at the store by staff, shoppers and lots of lovely parents and we performed a song and dance to 'This is me' from The Greatest Showman. It was lots of fun! Our topic this term is "Predator."